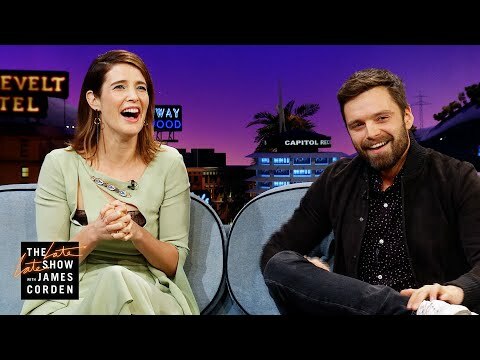 Had আপনি seen Cobie on tv before How I Met Your Mother? অনুরাগী চয়ন: Nope, Himym was the first time I was introduced to her wonderfulness. অনুরাগী চয়ন: As Robin@ the Wedding in an episode of How I Met Your Mother season 1. Wosrt gang signs ever =P Does anybody know why they are both in Italy? Work অথবা Play? Ocean Stone দ্বারা Chris O'Brien, where was Cobie when she fell in প্রণয় with this song?